A stylish designed Bic pen that won't go unnoticed. 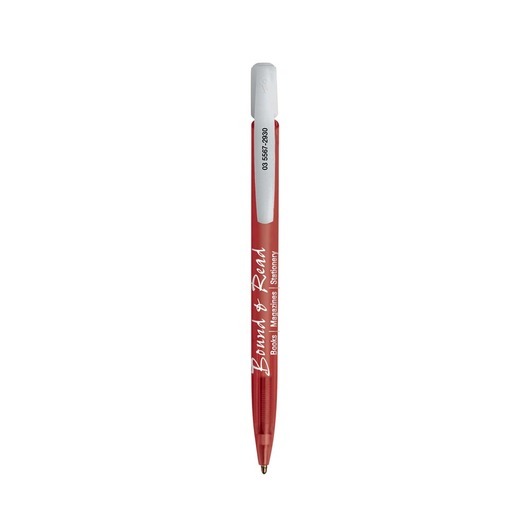 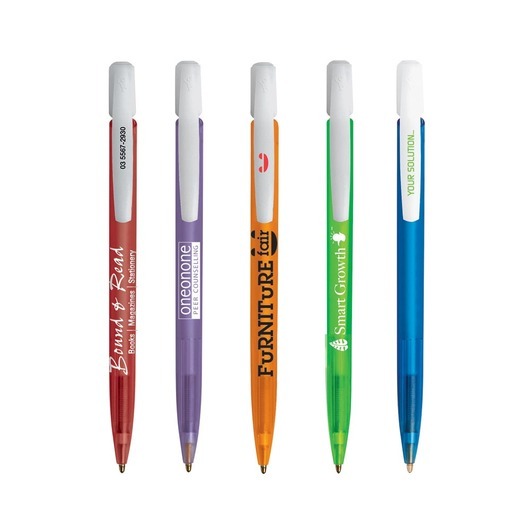 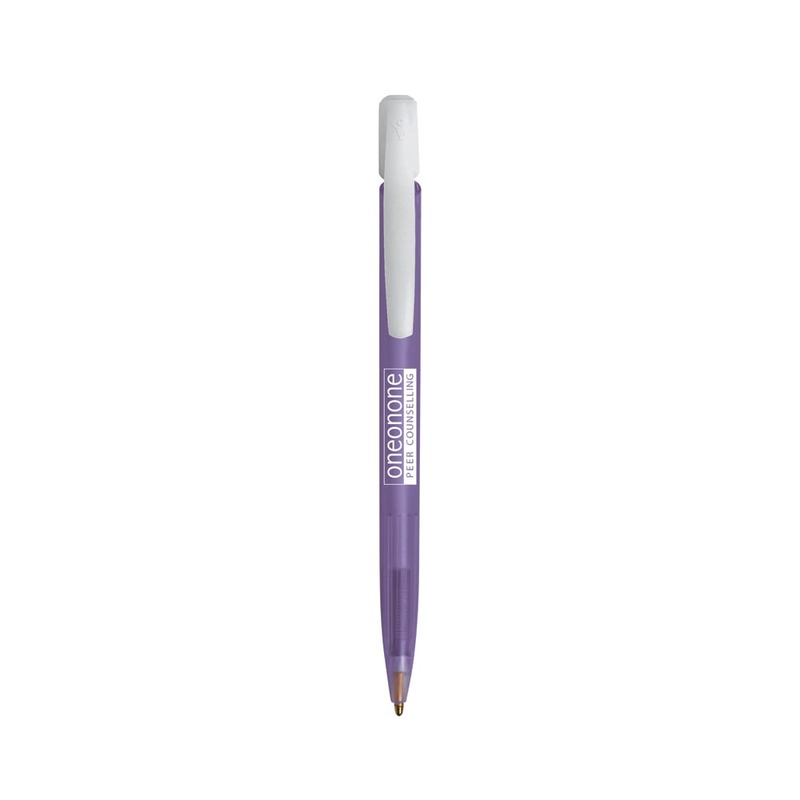 These pens are great for any promotion and a fantastic plastic pen to get your logo remembered. They host a reliable retracting mechanism and look great with your logo or branding message. A stylish Bic modern designed pen that will turn heads.